A graduate student at Boston University has been identified as the third victim killed at the Boston Marathon. The student’s name was not released until the family could give permission. The victim was one of three students watching near the finish line. Another victim of bombings, also a grad student, was injured but is listed in stable condition at Boston Medical Center. The injured student has been identified as Zhou Danling by China’s official Xinhua News Agency which quoted an unnamed official from the Chinese consulate in New York. The report said Zhou Danling is in coma and her mother has asked for help in getting to the US to visit her wounded daughter. The third student in the group was miraculously unharmed. Boston University has confirmed one of its student has been hospitalized in stable condition. Robert Hill, dean of Marsh Chapel, visited the injured student twice and said she underwent surgery on Monday and on Tuesday, according to Boston University Today. “She is doing well,” says Robert Hill. 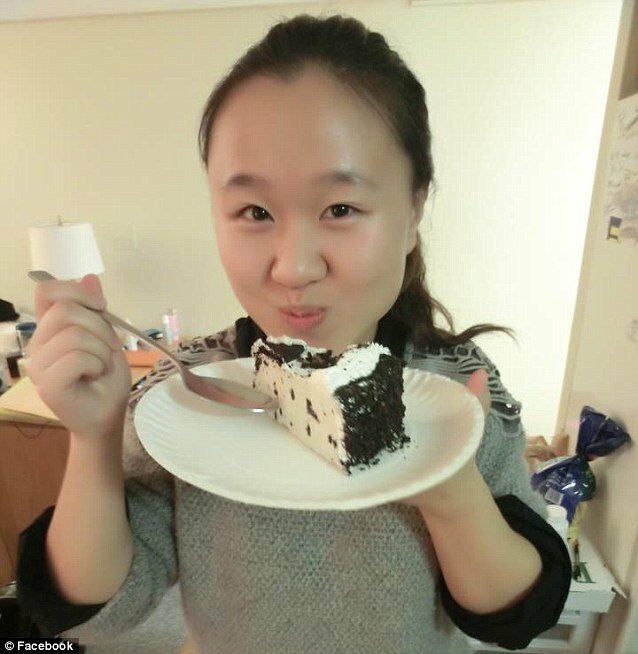 Zhou Danling is reportedly a graduate of Wuhan University in central China, and currently a student at Boston University in actuarial science, according to a Xinhua report. “She cannot talk now but can communicate with pen and paper,” the consulate said. Boston is filled with colleges and there a handful of students among the 183 injured. Three Tufts University students, 7 Emerson College students, 3 Northeastern University students, 2 Boston College students, and one Berklee College of Music student, according to the schools. Boston College identified its two injured students as M.B.A. candidate Liza Cherney and joint J.D./M.B.A. student Brittany Loring, according to Boston.com. “The two spectators were hospitalized with injuries resulting from the explosions near the Marathon finish line,” the school said.